You might have already listened to my podcast talking about my experiences working on the 2015 Aviva Women’s Tour, one of the biggest women’s cycling events of the year – and we’re still on the same theme, because I’ve also interviewed Guy Elliott, who works for SweetSpot as one of the race controllers. We talked about the highs and lows of this year’s race, how it compared to last year, and Guy answered questions sourced from twitter as well. I probably laugh too much, and we definitely get confused about which breakaway was on which stage (sorry Stage 1 escapees!) but in our defense, we’re still in that post-Tour giddy zone! If you want to follow Guy on twitter, he’s here – and you can find out more about SweetSpot, who run the race, on their website, youtube and instagram. Of course, make sure you follow the Aviva Women’s Tour on their website, twitter, and like them on facebook (can we get them to over 5,000 likes?). 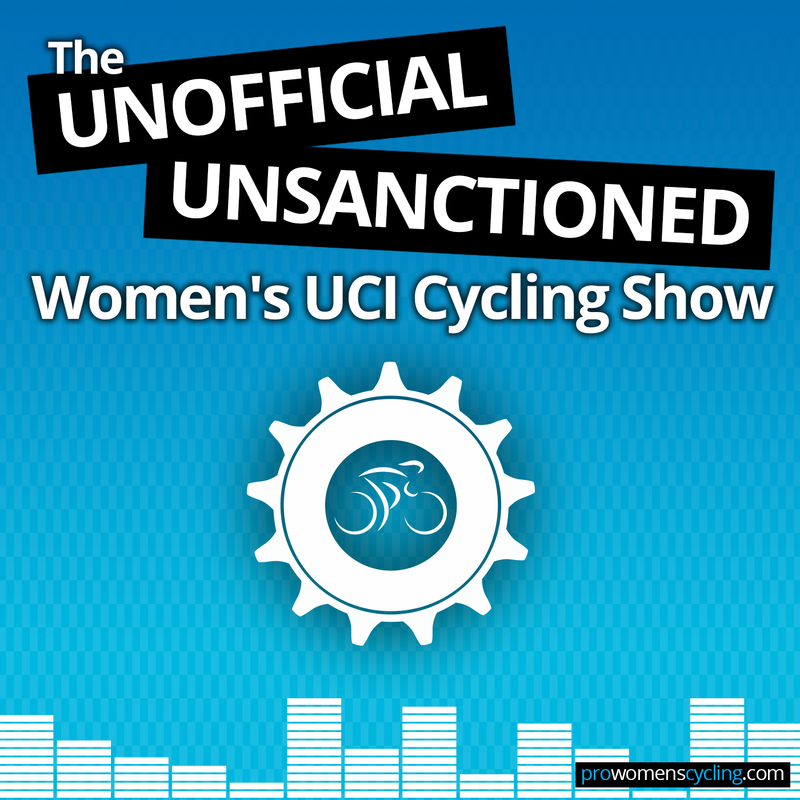 Want to show their sponsors that women’s cycling has an audience? Click on the Aviva Women’s Tour partner page, and click through to each of their sponsors (buy some Soreen malt loaf, Adnam’s beer, or even a Skoda car, you won’t regret it! ).